Good things really do come in small packages. That's the consensus around our smaller custom soap designs like the small square. 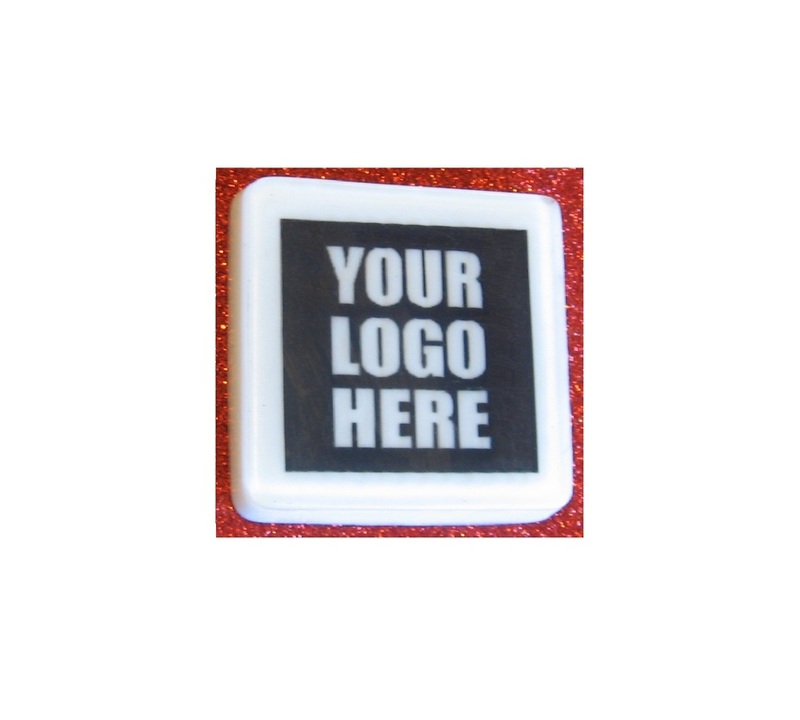 Whether it's a business logo or embedded message, these soaps are an ideal way to get your message out to existing and potential clientele. 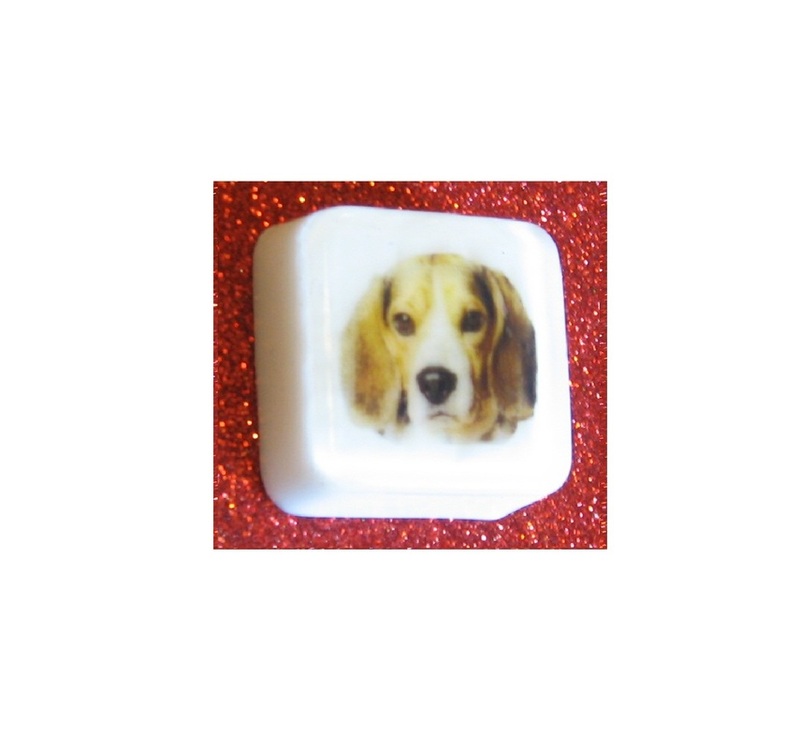 If the smaller size doesn't work, be sure to check out our larger square. 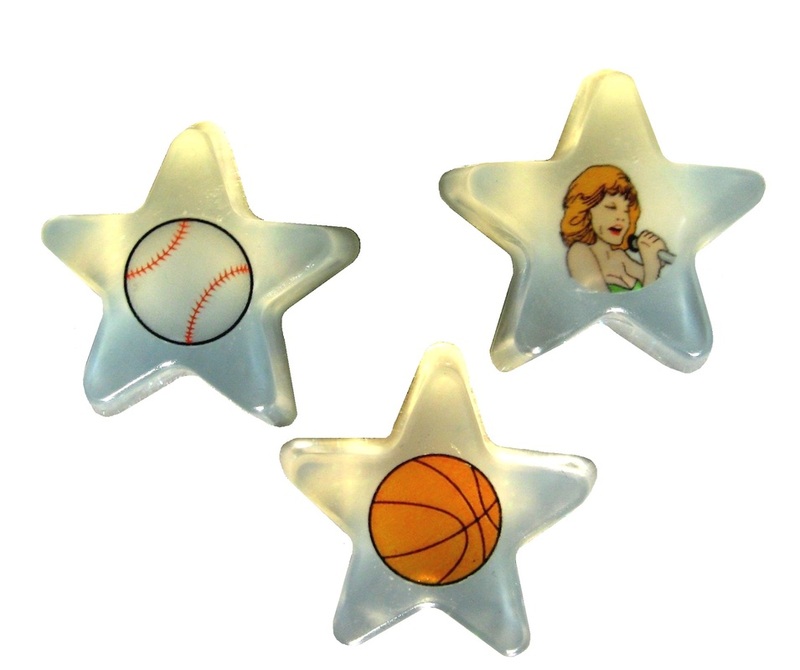 If you're not sure which size or shape would work best, you can always send us your image and we'll suggest the best size and soap shape for you. Remember, we are always here to help. This 1oz personalized square soap measures 1.5" across, with an approximate thickness of 5/8". If you're looking for a truly unique way to add wow to your next celebration, then this large heart shaped soap is for you! 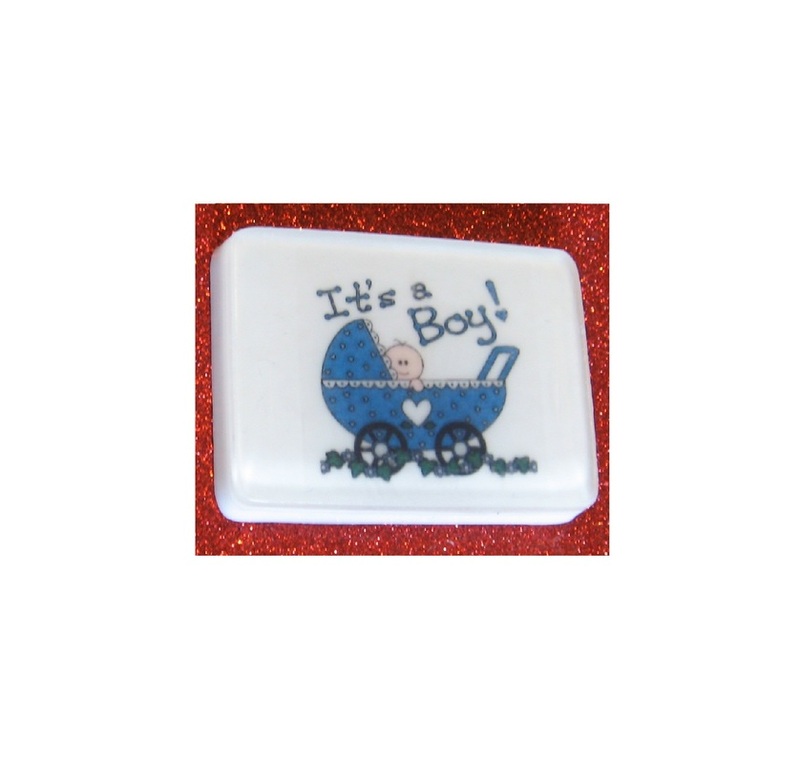 Whether you're planning a wedding, baby shower, corporate event or birthday party, this soap will absolutely put the ooh's and ahhh's into your celebration. 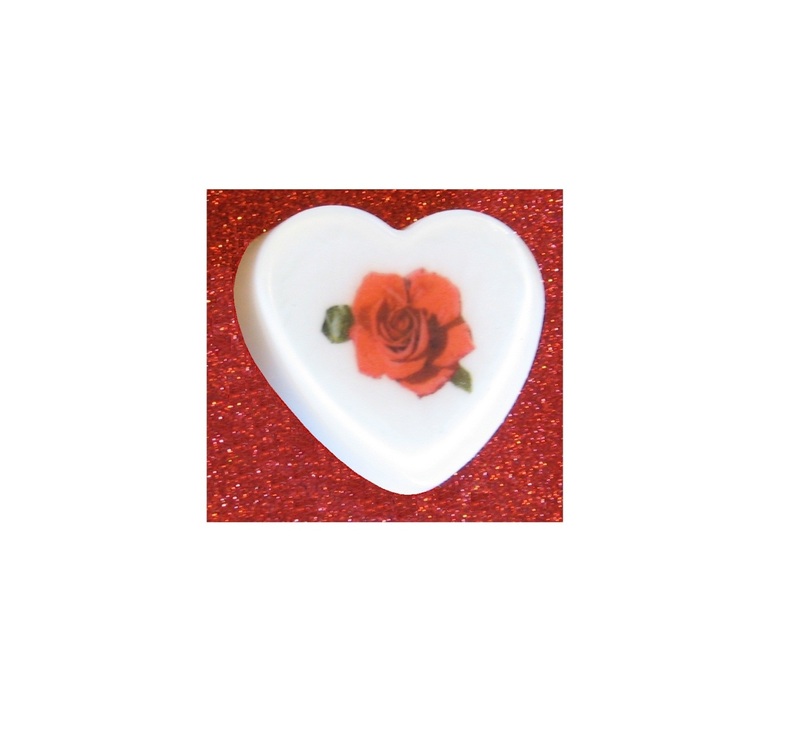 Originally created with valentine's day in mind, this elegant soap has made its way into our customer's choice for the ultimate wedding, party and event favor all year round. We know your event is important to you. That's why we strive to produce soaps like this beautiful heart design to give you an elegant way to showcase your favorite photo or logo, and make your event an affair to remember, even long after the festivities have ended. 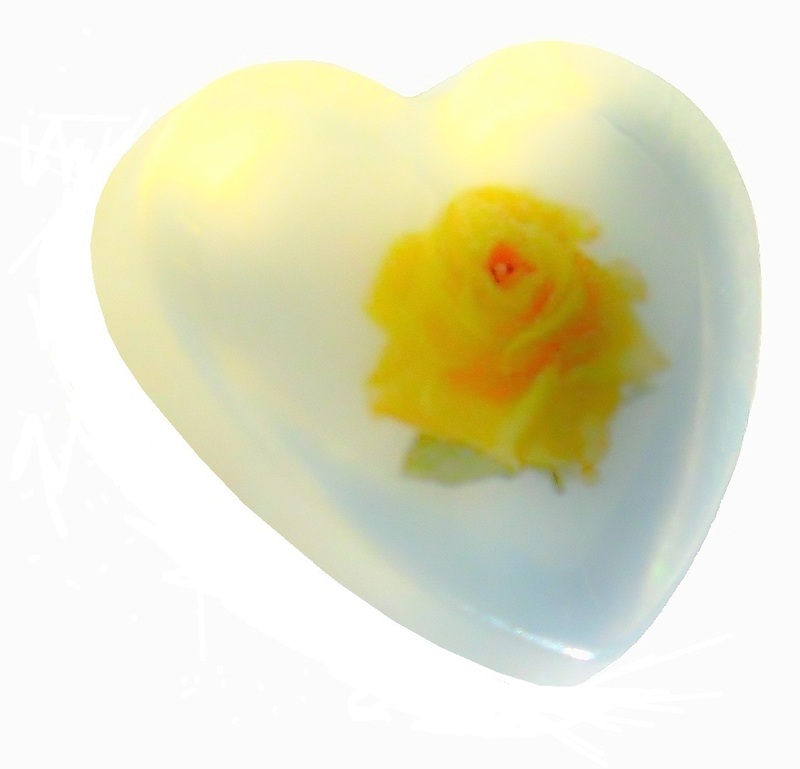 This big and beautifully sculpted 2oz heart soap measures 2.5" across, with a thickness of 7/8". 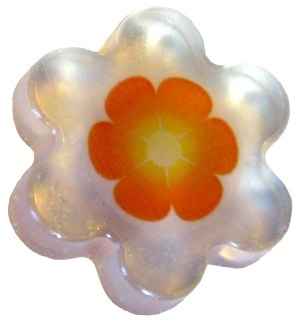 Beautiful, lovely, classy.....we never get tired of hearing our customers describe this large custom round soap. 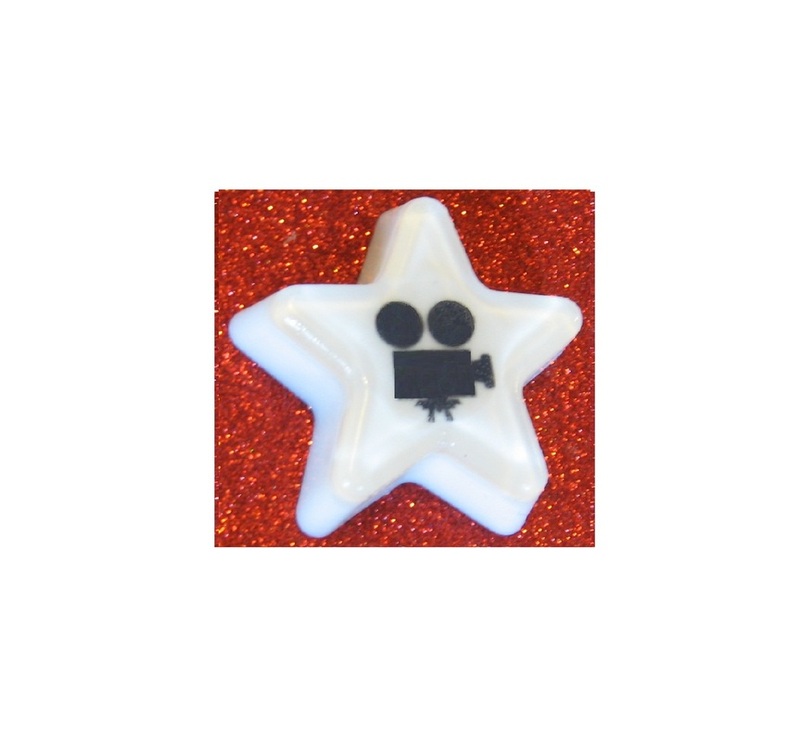 We pride ourselves in creating one of a kind soaps fit for a king and his queen. Give the gift of a memory by embedding your favorite photo in this design as a special way to commemorate your special event. Your guests will proclaim your event a hit with this unqiue party favor - its beauty second only to your choice of photo embedded inside. 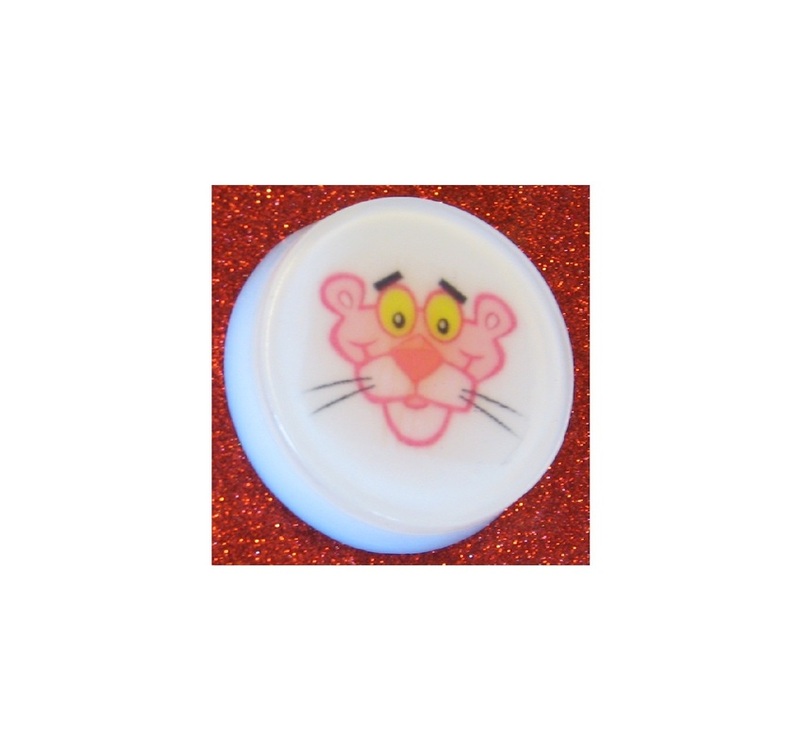 This classic shaped 2oz personalized round soap measures 2.75" in diameter, with an approximate thickness of 5/8". Someone once said that life is a matter of moments in time. All special moments deserve to be captured, and this is where the large custom rectangular soap shines. 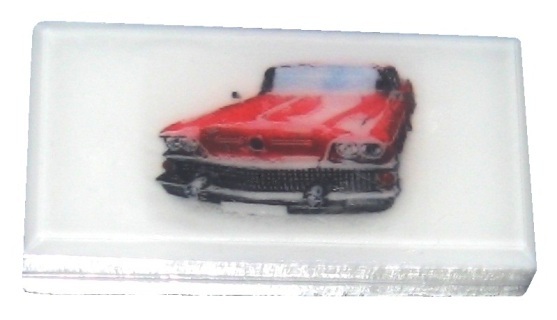 Ideal for anniversary photos, baby announcements, or even to showcase a popular quote or favorite automobile, this soap won't disappoint. Its irresistable charm makes it hard to give away. In fact, a word to the wise, you may want to order a few extra for yourself. 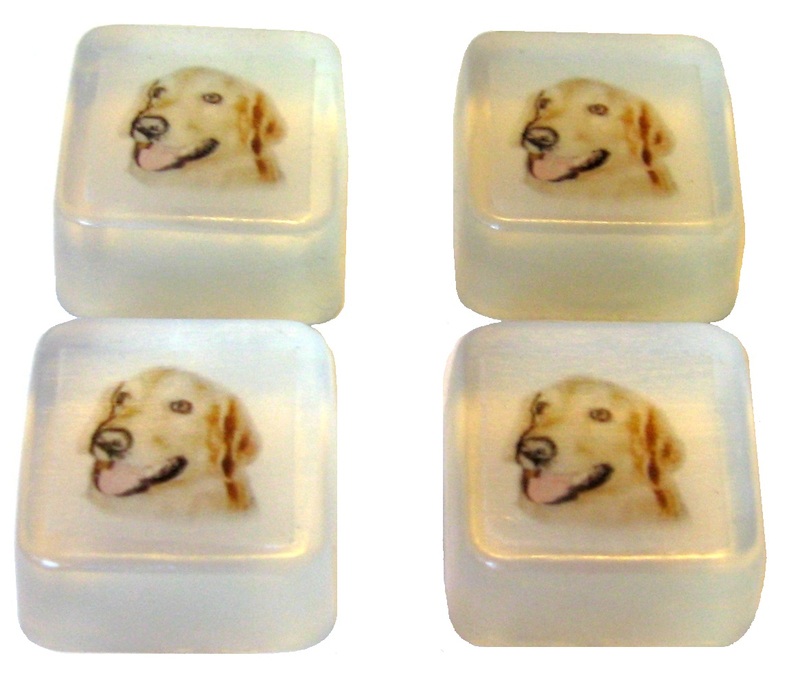 This 2oz soap is 3 7/8" with a width of 1 15/16". It is 7/16" thick. A modern twist on a classic! 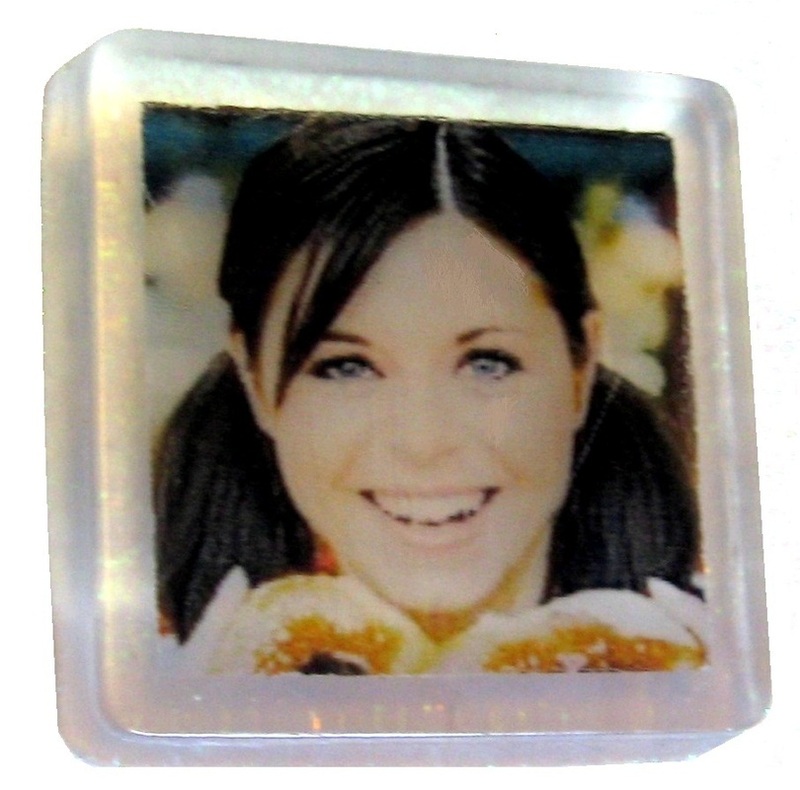 We were hesitant to include the large custom hexagon soap as one of our regular products. We weren't sure that its unique style would catch on. 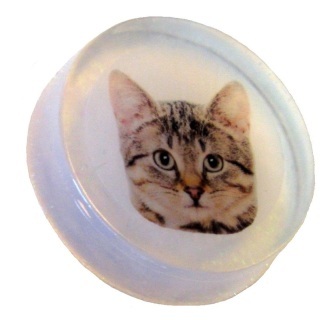 However our loyal customers were really excited when we added it to our product line. It was received with such rave reviews after our initial product launch that we decided it deserved a spot on our website. 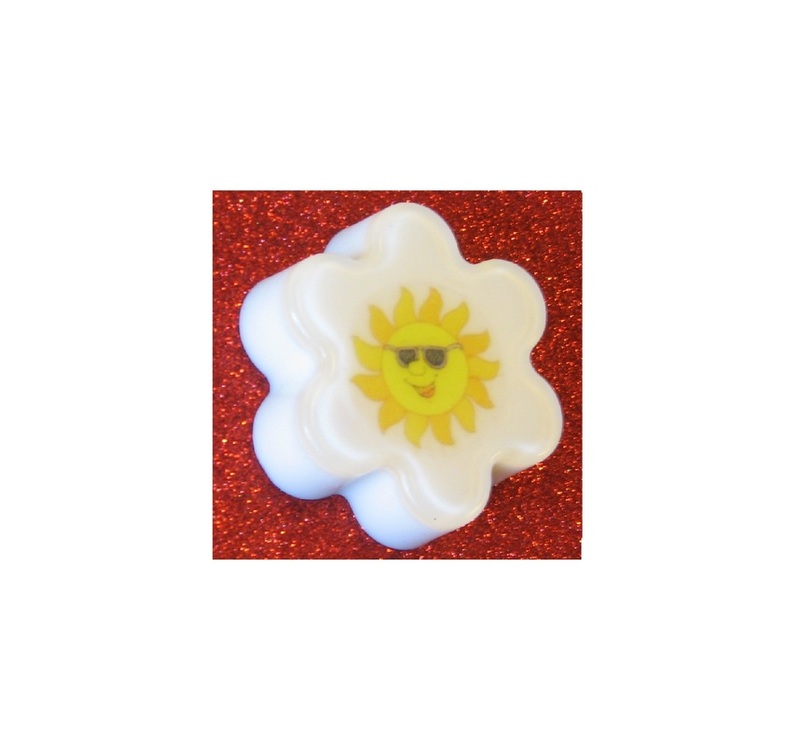 A real popular shape with youth, this soap has proven its worth time and time again. 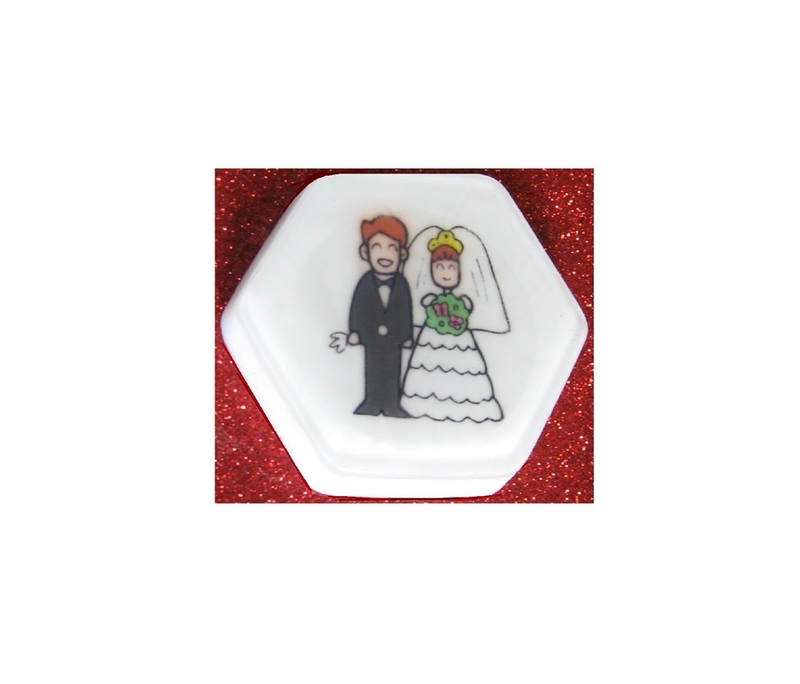 It quickly became a requested soap for birthdays and has even been chosen as a wedding favor a time or two. If you're looking for a soap that is different then, look no further - this specialty style soap is just for you. 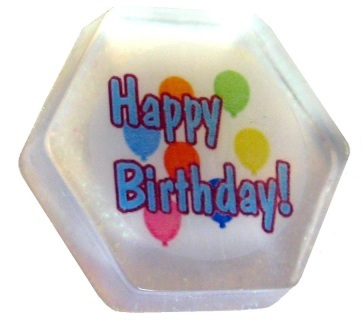 This six-sided 2oz personalized hexagon soap measures 3" from point to point, with an approximate thickness of 5/8".